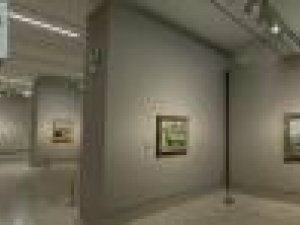 In the summer of 2013 the Museo Thyssen-Bornemisza will be presenting the first monographic exhibition in Spain on the Impressionist painter Camille Pissarro (1830-1903). A key figure within Impressionism (he wrote the movement’s foundational letter and was the only one of its artists to take part in all eight Impressionist exhibitions from 1874 to 1886), Pissarro was nonetheless eclipsed by the enormous popularity of his friends and colleagues, in particular Claude Monet. 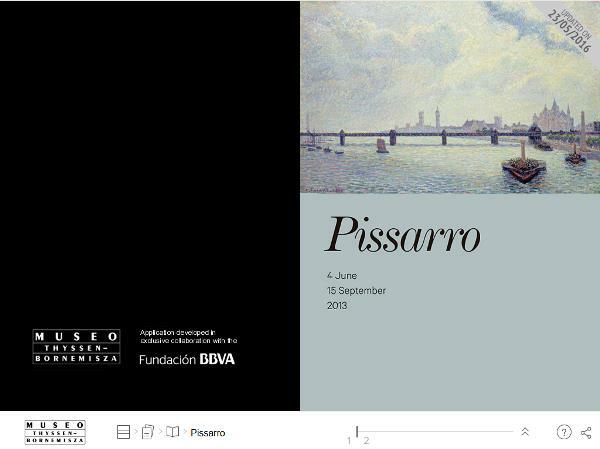 The exhibition includes more than 70 works with the aim of restoring Pissarro’s reputation and presenting him as one of the great pioneers of modern art. Landscape, the genre that prevailed in his output, will be the principal focus of this exhibition, which offers a chronologically structured tour of the places where the artist lived and painted: Louveciennes, Pontoise and Éragny, as well as cities such as Paris, London, Rouen, Dieppe and Le Havre. While Pissarro is traditionally associated with the rural world, to which he devoted more than three decades of his career, at the end of his life he shifted his attention to the city and his late output is dominated by urban views. Curated by Guillermo Solana, this exhibition will subsequently be shown at the CaixaForum, Barcelona.